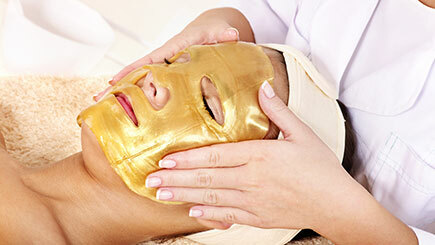 Looking for an excuse to slip away and indulge in some pampering? 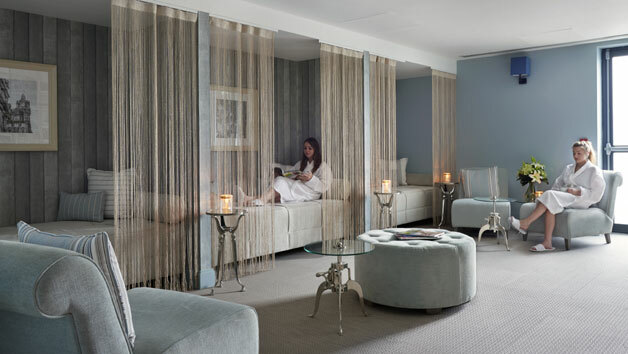 Book this blissful spa day at Village Hotel and make the most of the fabulous flexibility it offers. 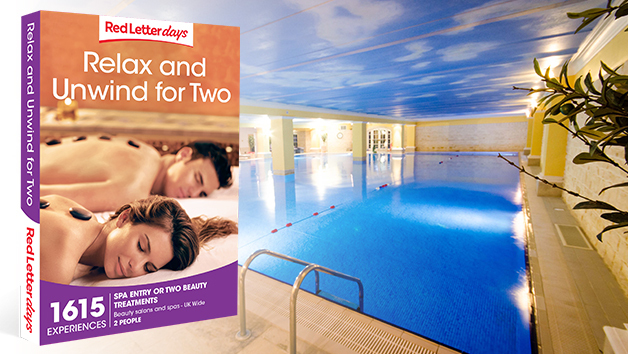 With 18 locations on offer, we can guarantee a fantastic location for all spa lovers. Journey to Aberdeen, Bournemouth, Bristol or maybe Cardiff and arrive to a sophisticated Village Hotel where a crystal-clear indoor pool, sauna and steam room will be waiting! If that’s not enough, the chosen venue will provide 25 minutes of pampering! 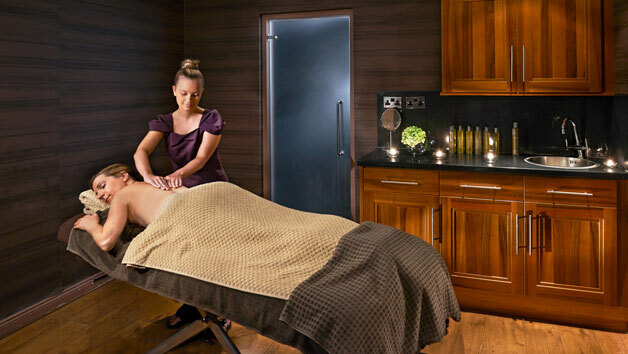 Choose either an ESPA facial to revitalise the skin, a back massage to release deep tension, or feel glamourous with an express manicure or pedicure! Leave feeling completely and utterly recharged. Choose from Village Hotels across the UK! Available week round, year round. Please allow a full day for your experience. Village hotel is open 10am-5pm. Complimentary robes and towels are provided. Please bring swimwear and flip flops.